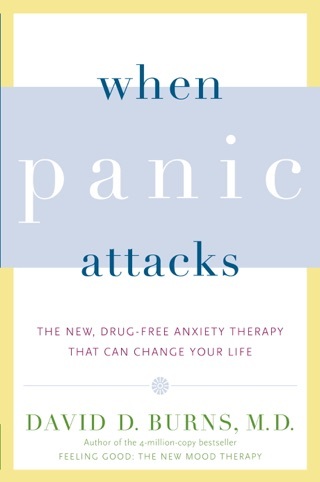 If there is any one book you need to read on this subject, let it be this one. This book has changed my life. 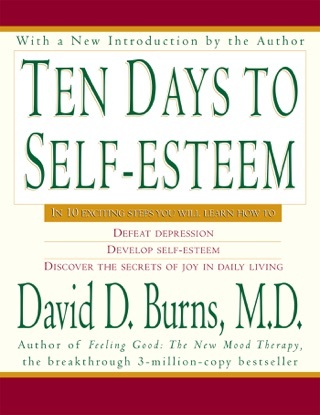 I owe Dr. Burns a great deal of gratitude for this book. 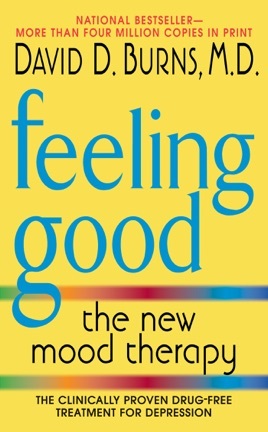 The strategies in this book will turn your dark days into sunshine. It all starts with controlling and managing our thoughts. 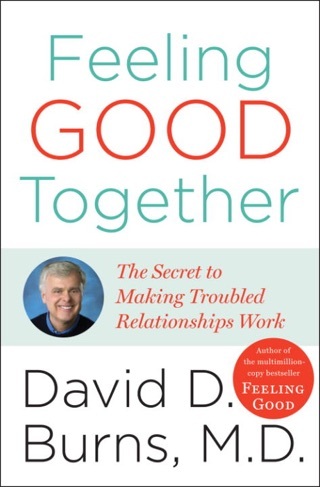 I am buying this book and giving it away to family and friends. 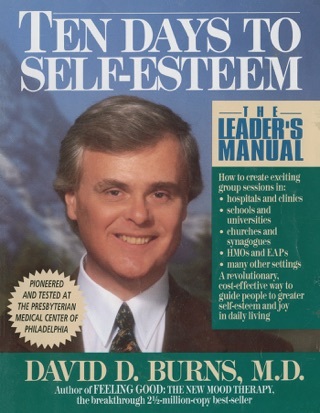 More Books by David D. Burns, M.D.